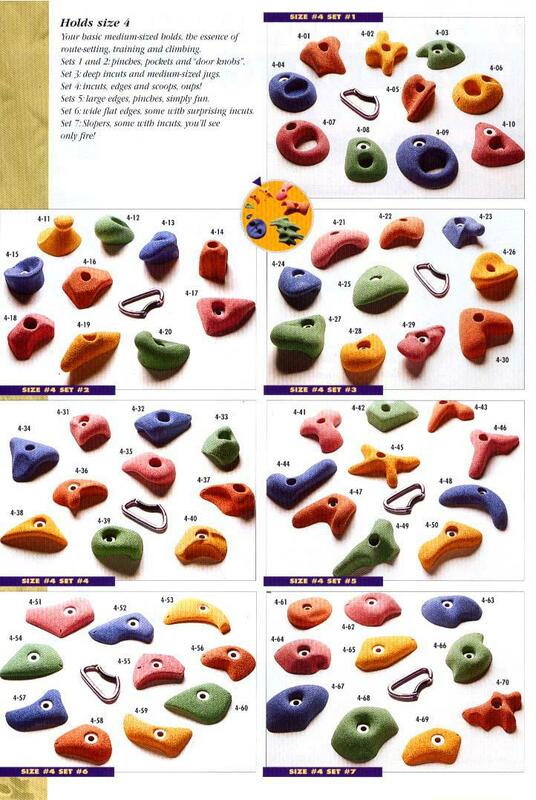 The Climbing Wall Systems is proud to represent Passe Montagne Climbing Holds. 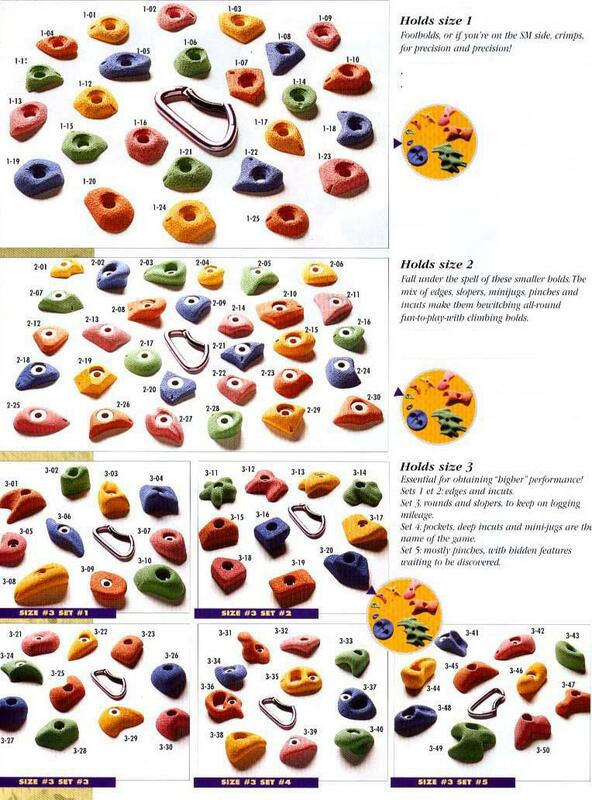 Unique in the industry, PM's holds now have new ergonomic forms, a smother texture, and come in 5 new and attractive colors: Mango, Mint Green, Red Hot Chili, Azure and Lilac. A study conducted by the National Research Council of Canada, has shown that Passe Montagne's holds are the most resistant to wear and tear and breakage. 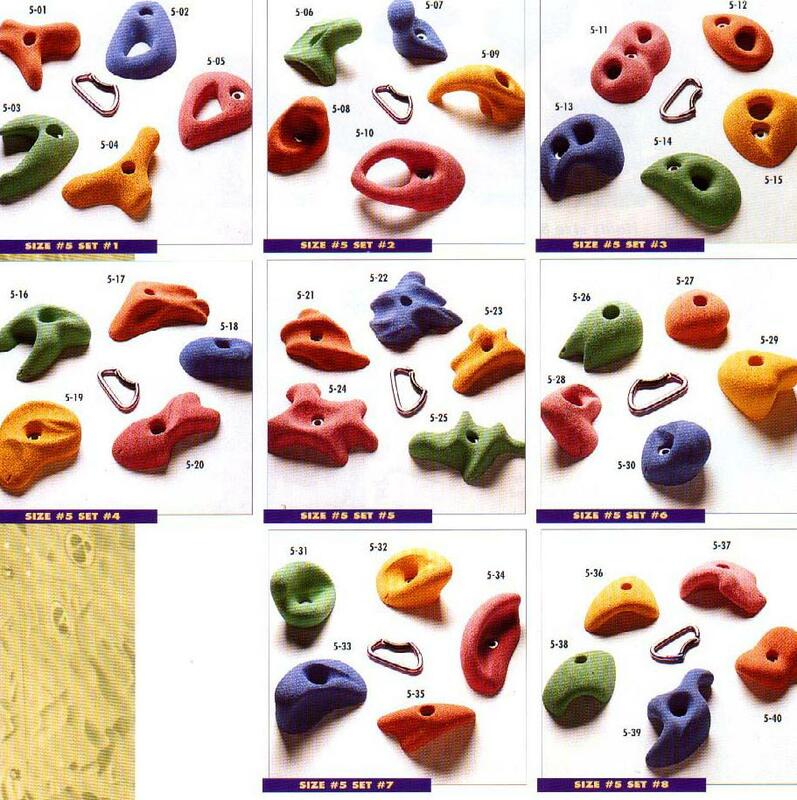 These holds are the fruit of close collaboration between the PM research team and several rock gyms as well as top caliber climbers, judges and route setters.